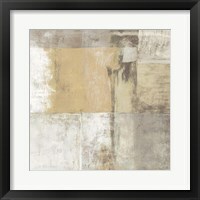 Beige is a rather neutral color that is used for painting walls and interiors, but inventive artists found ways of using it in their artwork. 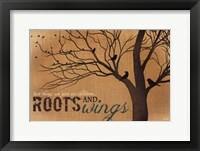 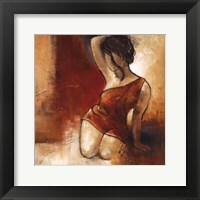 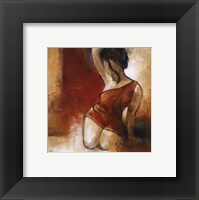 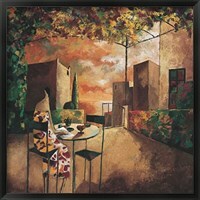 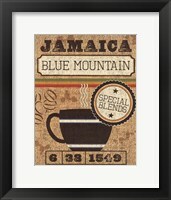 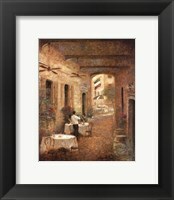 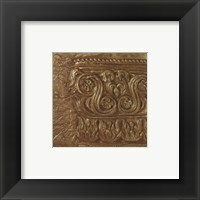 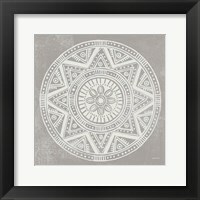 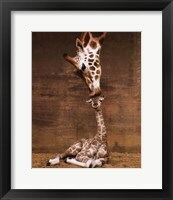 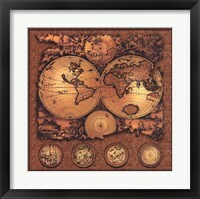 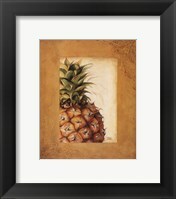 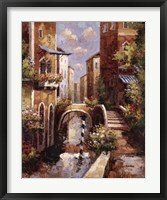 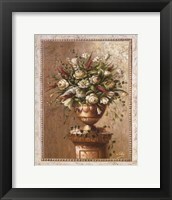 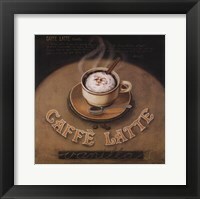 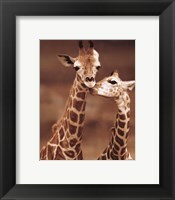 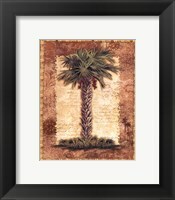 Many of the framed beige prints at FramedArt.com celebrate the great outdoors, with plants and flowers being at the cornerstone of this artwork. 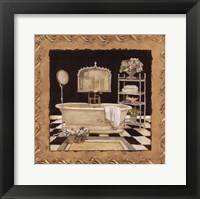 It was first used in France, with the local people also coming up with the name which is very similar to natural wool. 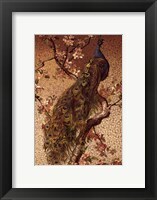 In artwork, it was first used extensively in the second half of the 19th century and this is when the English also adopted it. 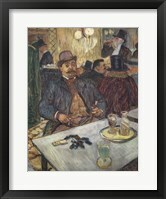 William Holbrook Beard successfully used it in many of his paintings, as a background color, which allowed the protagonists to spend more time in the spotlight. 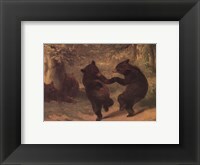 The Dancing Bears painting is just one of the framed beige prints in which action is taking place in a forest, with the artist choosing this setting for most of his artwork. 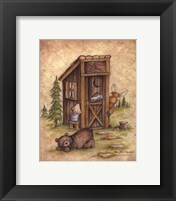 A century apart, Mary Ann June had a similar approach, but he also added a touch of humor and irony in her paintings, to make them not only beautiful but also amusing. 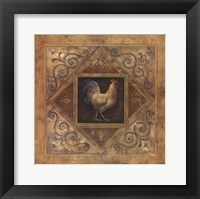 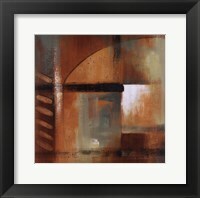 Those who prefer more abstract artwork and are in the market for framed beige prints, will be pleasantly surprised with Laurie Maitland’s creations. 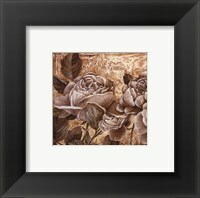 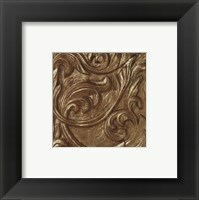 The Tobacco and Chocolate series consists of three distinct artwork, combining different shades of brown, beige and black. 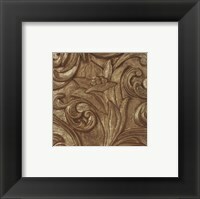 These paintings are elegant enough to feature in a museum, yet they are also a good choice for an office or private residence without looking pretentious.